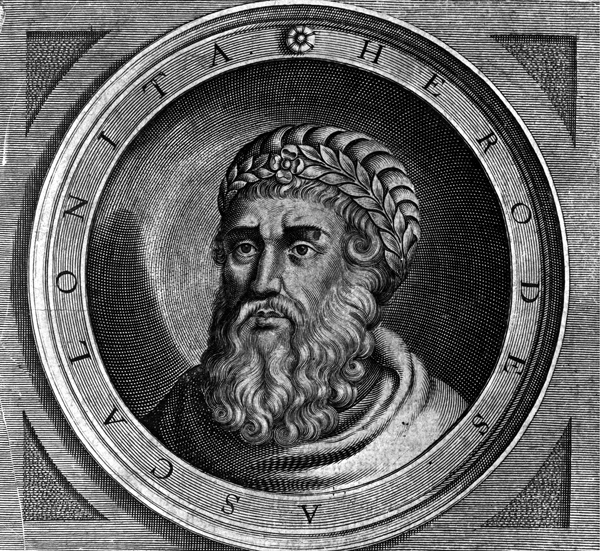 Herod died 4BCE in Jericho after a long life with Depression and Paranoia. I am very doubtful that God caused this death. Luke who wrote the acts most probably not knowing about Herods illness and its causes, took the opportunity to add a divine cause to scare the readers with the Old Testament “Eye to eye” God. Threatening with such a God was the strategy of the church for Centuries despite Jesus teached about a loving and forgiving God. Previous PostExperiencing GodNext PostGod is a big man?